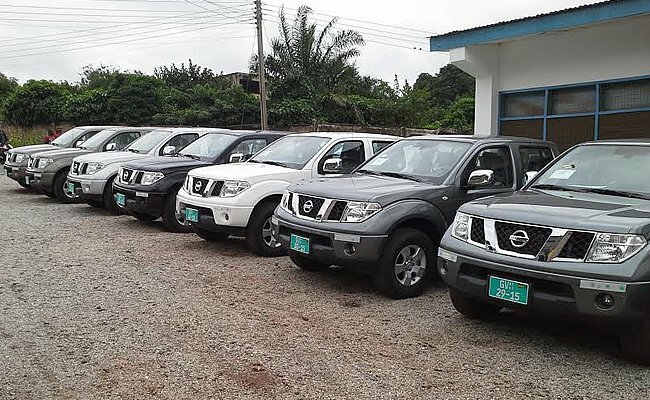 Akufo-Addo’s gov’t gives $90,000 to MPs to buy cars? Director of Elections for the Progressive People’s Party (PPP), Nana Ofori Owusu has disclosed that the Government of Ghana has issued a cheque of 90,000 dollars to Members of Parliament to purchase for themselves cars. He made this shocking revelation on Peace FM’s Kokrokoo in relation to the free Senior High School policy by the government. Contrary to criticisms that there might be challenges with funding the free SHS policy, Nana Ofori Owusu told host Kwami Sefa Kayi that the nation has lots of money to implement the President’s vision. He wondered how it would be difficult to fund the project when Parliamentarians are being given $90,000 each just to buy cars. He called on the nation to support the vision by President Nana Akufo-Addo in order to revitalize the economy.